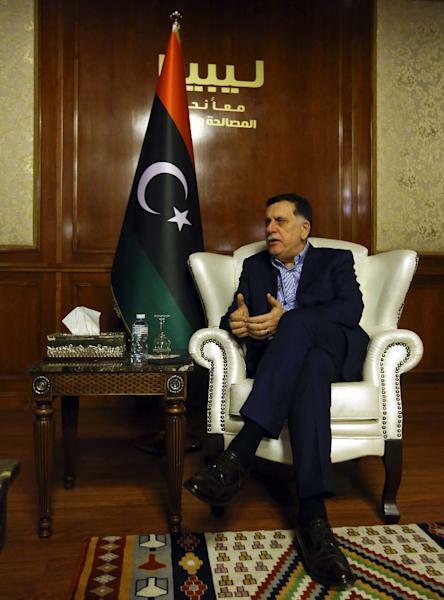 Tripoli (AFP) - Libya's key political players are set to meet global leaders in Italy next week, in the latest bid by major powers to kickstart a long-stalled political process and trigger elections. 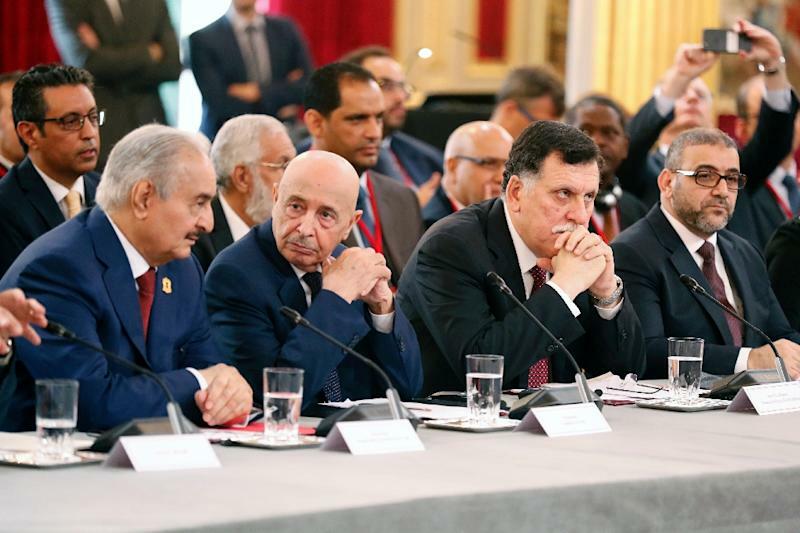 A summit in Paris in May had seen the Tripoli-based Government of National Accord (GNA) and eastern Libya strongman Khalifa Haftar agree to hold national polls on December 10. But acknowledging the chaotic political situation since dictator Moamer Kadhafi was deposed in 2011, the UN on Thursday conceded elections will not be viable before at least the spring of 2019. Analysts say next week's summit in the Sicilian city of Palermo risks being compromised not only by tensions between Libyan factions, but also the competing agendas of foreign powers. The GNA says it will use the Palermo talks to lobby for security reforms that unify the army, a constitutionally-rooted electoral process, economic reform and an end to "parallel institutions". The US, Arab countries and European nations will all send representatives to the talks set to take place on Monday and Tuesday. "The Palermo conference is a fundamental step in the goal of stabilising Libya and for the security of the entire Mediterranean", Italy's Prime Minister Giuseppe Conte said this week. But diplomatic wrangling between Italy and France hangs over next week's summit. Rome and Paris have "many interests in common" in Libya including energy, immigration and terrorism, said Federica Saini Fasanotti at the Brookings Institution. But they have "different ideas in how to reach their targets", she added. "We support elections as soon as possible, but artificial deadlines and a rushed process would be counterproductive," David Hale, the number three at the US State Department, told the Middle East Institute in Washington on Thursday. One Italian diplomatic source told AFP that no definitive poll date should be set next week and it is "not sure that there will be a final document" after the talks. For Libyan analyst Emad Badi, rivalry between Paris and Rome has only further polarised the political scene. The Palermo conference "certainly seems to be orchestrated as a counterweight to the French conference (rather) than ... focusing on genuinely solving the Libyan political deadlock," Badi contended. 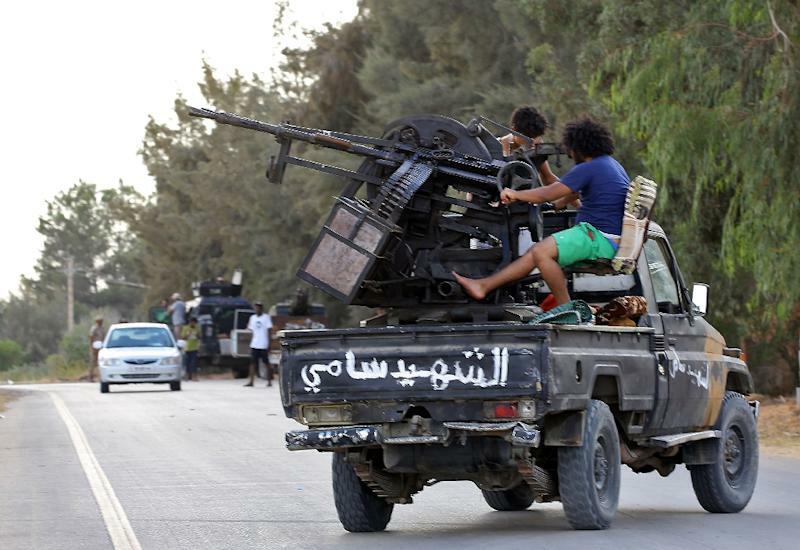 Some experts also say rivalries between Arab powers complicate Libya's crisis. For Claudia Gazzini, a Libya specialist for the International Crisis Group, a solution requires better coordination and not just between France and Italy. "What needs to happen is a joining hands also of Russian and US positions" with the UAE, Qatar, Turkey and Egypt, she said. "Forging a consensus at the current conjuncture is close to impossible", Gazzini said.